Jagmedia loves creating WordPress Websites for our Clients. We’ve been using it for close to a decade and that’s before it was deemed Top Platform in the World by Forbes Magazine! Did you know that over 75 million websites are built using WordPress? That’s according to the Forbes article* from 2017 – plus it’s used by 25% of the world’s websites including BBC, The New Yorker and Forbes. One of the many great things about the platform besides it’s widespread use, is that it keeps getting better every year (it began in 2003) and continually offering more functionality. The CMS (content management system) allows endusers like my clients to update their websites without coding. Of course, there is a learning curve to it – it doesn’t happen overnight, that’s why we offer tutorials: both one on one at our Culver City office and online tutorials. Our tutorials are for clients and anyone else wanting to learn WordPress. Our design studio builds ALL of our websites locally and does not outsource to other countries to get the job done cheaper. We strive to create quality websites built with integrity and have done so for numerous clients over the years. 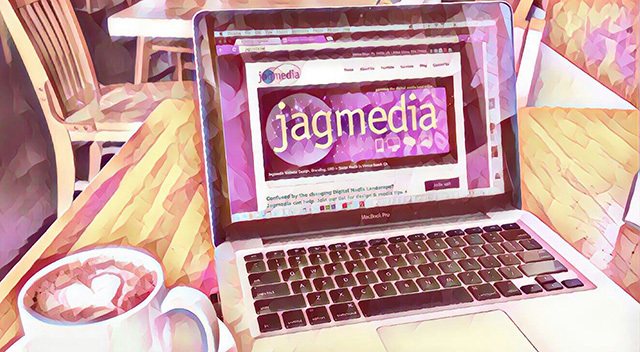 Small Business Owners, Health and Wellness Professionals, Entrepreneurs, Business Coaches and Non Profit organizations are clients of Jagmedia. What do they have in common? Our clients want a quality website, communicating their brand effectively and creatively, in addition to our expert guidance, a culmination of our years of experience working with numerous clients and creating websites (on multiple platforms). We help to untangle the literal web of information, technology and content related issues related to website creation. It’s much more than saying create a website for me, ok? We work with our clients to make sure we have all facets of their website planned in advance. Imagine a website that visually represents your brand and it’s message – after all it’s the flagship of your business. Why is that you might be thinking? Your website is your 24/7 Global Presence! Ready to unlock the key to WordPress, Mailchimp or Facebook Business Pages from an EXPERT? 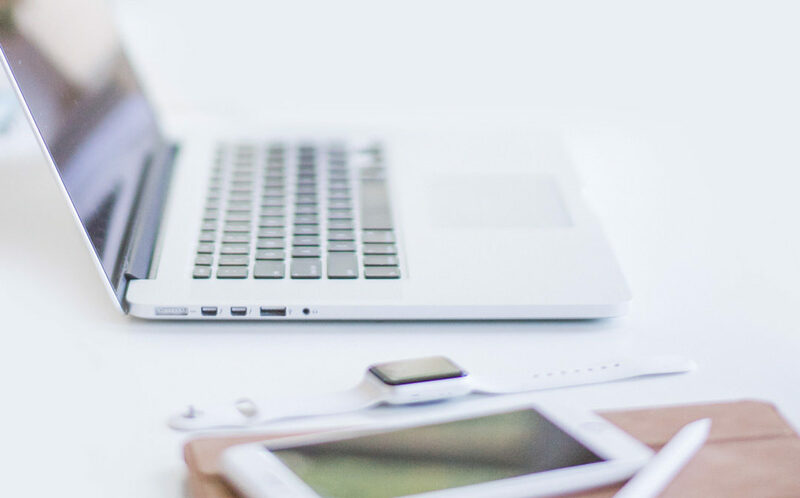 If you’ve been spinning your wheels going through every online video you can get your hands on or searching support forums that are hard to understand, we’re here to help you learn what you want and need to learn! Don’t just take it from us, let our clients do the talking – from Business Coaches to Professional Services Entrepreneurs! Is Your Brand all over the map without a clear focus? Is Your Brand DEAD or Broken? Is Your Brand like alphabet soup? 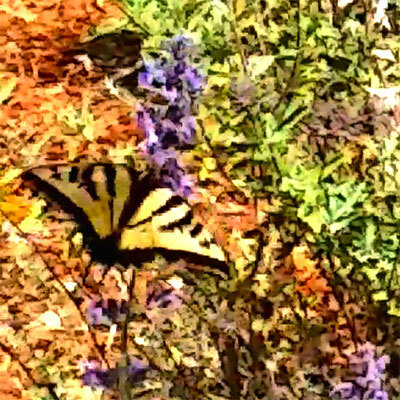 Your Brand is Your Visual Image identifying who you are and what you do. 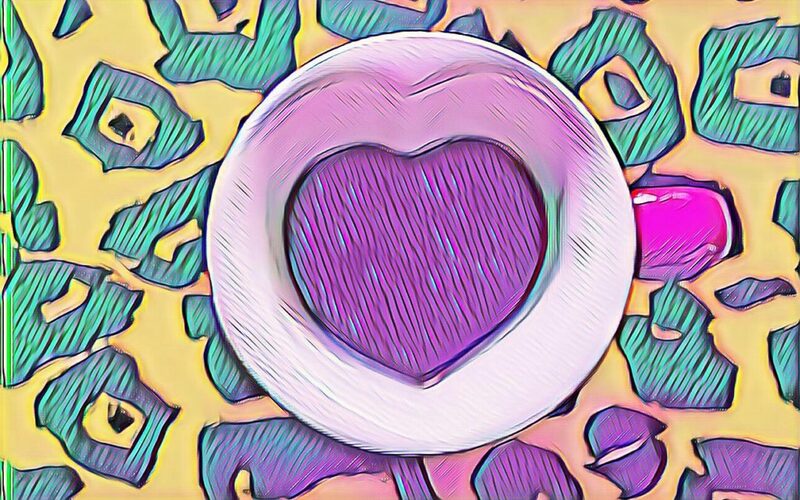 – Getting to the HEART OF YOUR BRAND! Delves into your branding, your goals, makes an assessment, recommendations and guidance. There will be light homework that will help further develop your brand and make it shine! Second + Third session: Facetime, Skype or Call. Do you ever feel like you have a blank canvas in front of you? Does it feel like something is stopping you from your creative flow – whether it’s accomplishing a specific goal or moving in a new direction? Special Introductory Pricing – Limited Time Only! Janet Gervers, Creative Director is experienced in guiding clients for 20+ years with professional challenges and empowering them to take that first brush stroke and complete their “canvas” or defeating “blank page syndrome”. 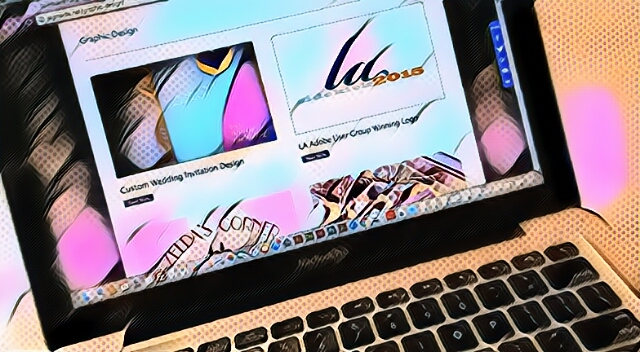 Whether it’s a website, brochure, logo, etc, often clients face the blank canvas/page and need help with moving forward – whether it’s writing their text (often times entrepreneurs go that route) or gathering all the material needed for a website for example. Over the years, Janet has been there for clients to give expert guidance and encouragement get in the flow to realize their goals. Now, she’s launched Creative Flow Coaching to empower entrepreneurs and business professionals to get that flow started with their challenges – whether it’s writing text for a website, a resume together for a new career position, or photos needed for an online portfolio. Those are just a few examples of how entrepreneurs can benefit. 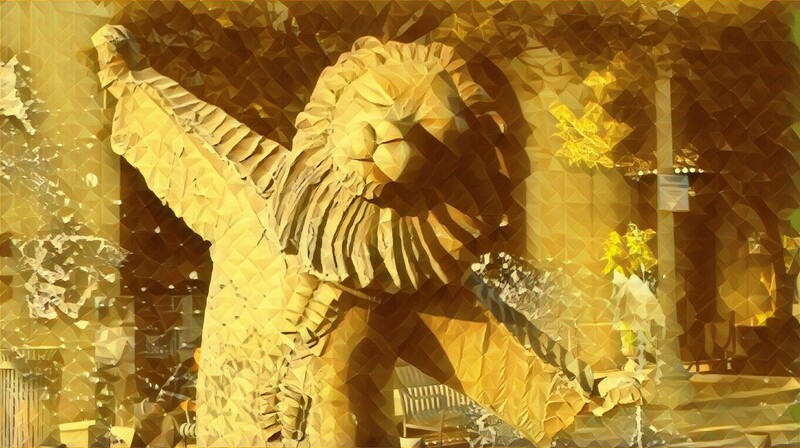 What is the format of Creative Flow Coaching? Individual Coaching is one on one, either in person at Jagmedia’s Culver City office or via Facetime or Skype. There are 3 one hour sessions every other week, with accountability exercises between sessions, plus 2 twenty minute phone calls and access to a private Facebook page. Small Group Coaching is for up to 5 people. There are 3 one hour phone conference sessions every other week, with accountability exercises between sessions, plus 2 twenty minute one on one phone calls for each individual and access to a private Facebook page. In a group setting, brainstorming and new ideas become part of the process that can create a shift in thinking, that leads to doing! 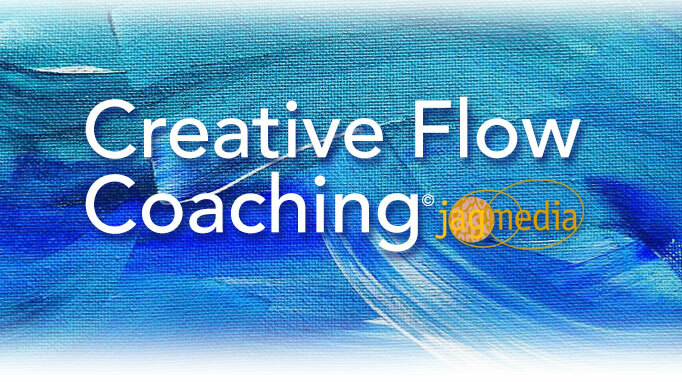 Get int Your Flow in the New Year with Creative Flow Coaching! 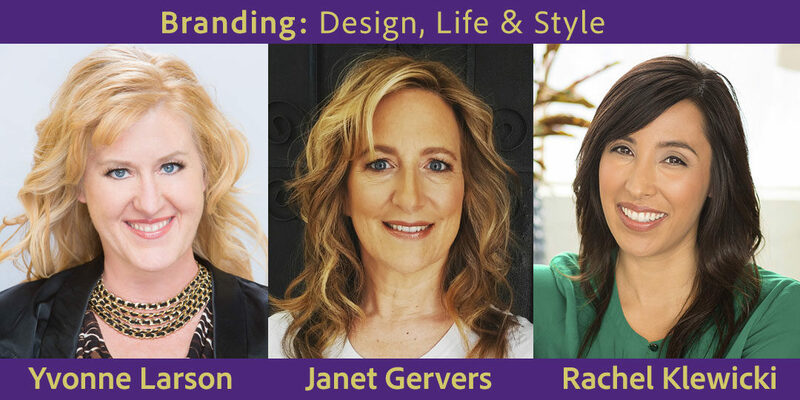 Janet Gervers, Creative Director of Jagmedia will present the “Elements of Successful Visual Branding” on October 18, 2017 in Redondo Beach for the WRS – Women’s Referral Service networking group. You will learn how the key element for branding success drives all the other components of a branding system. In addition, the opportunity to meet quality, upscale business owners and professionals in a beautiful environment with lunch is included. You’re invited to attend!